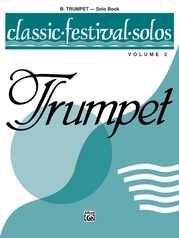 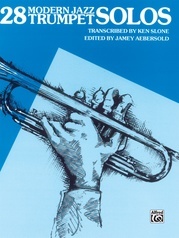 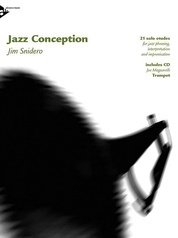 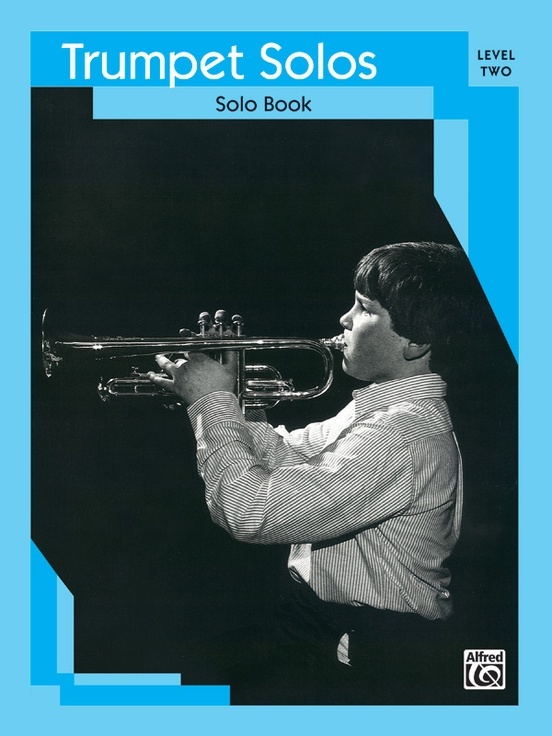 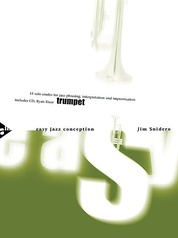 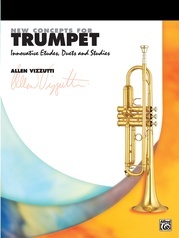 An overview of the most popular contest and recital pieces written for trumpet. 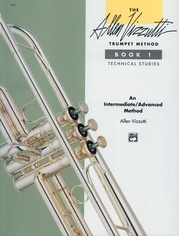 The material has been carefully selected to match the technical capabilities of the younger advancing player. 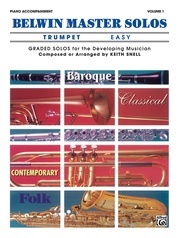 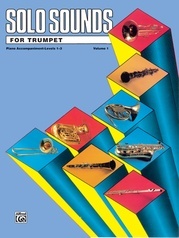 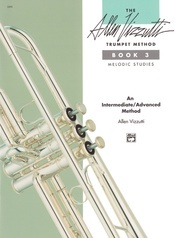 Levels 1 & 2 are available for each instrument (flute, oboe, clarinet, alto saxophone, F horn, trumpet, trombone, tuba, drum), both with supplementary piano accompaniment volumes. 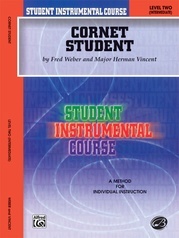 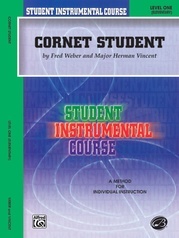 Correlated to the FIRST DIVISION BAND COURSE.